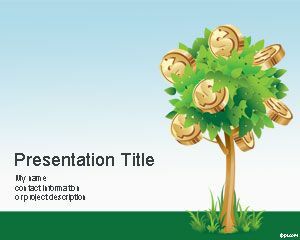 You can use this PPT for tree related presentations. 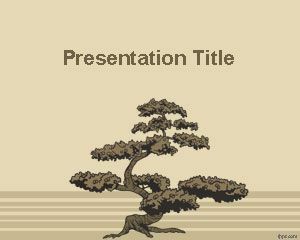 For example: Tree Pruning presentations, or how to care trees. 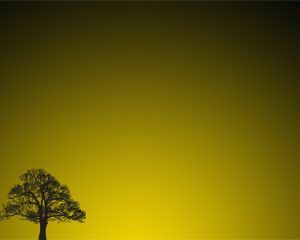 Moreover, another idea could be planting tree presentations. 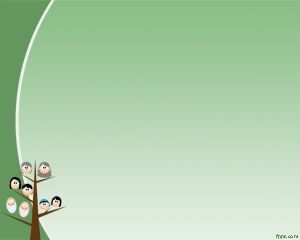 A tree is a tall perennial woody plant having a main trunk and branches forming a distinct elevated crown; includes both gymnosperms and angiosperms. 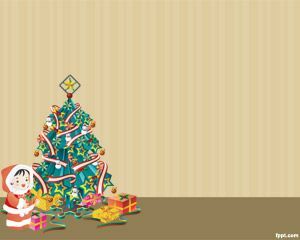 This is a good template for sharing with friends and Family. 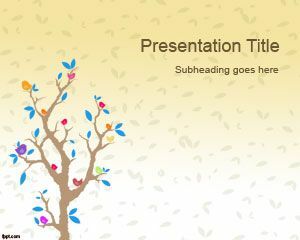 Tree powerpoint template is free and you can use it with your own content inside the slide background for PowerPoint.